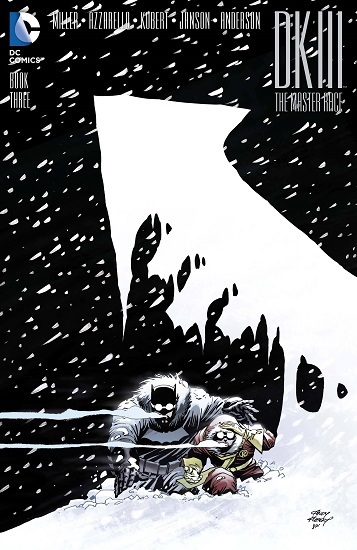 Dark Knight III #3 first printings back in stock! First printings of Dark Knight III #3, the continuation of the legendary ongoing saga set into motion by Frank Miller, is now back in stock at Sterling Silver Comics! They are no longer available at the distributor level, and DC Comics has already announced second printings, so once these first prints are gone, they’re gone! Drop by the shop soon and get your gloved and powerful hands on them! This entry was posted in Comics on March 16, 2016 by Mike.